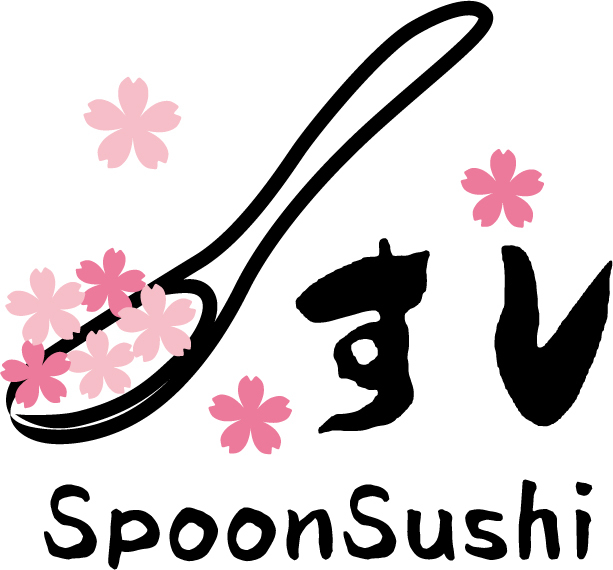 SpoonSushi from Tokyo – The World's Easiest Sushi – SpoonSushi From Tokyo! We are trying to spread the world's easiest sushi called "SpoonSushi". SpoonSushi is literally Sushi on a Spoon!! !